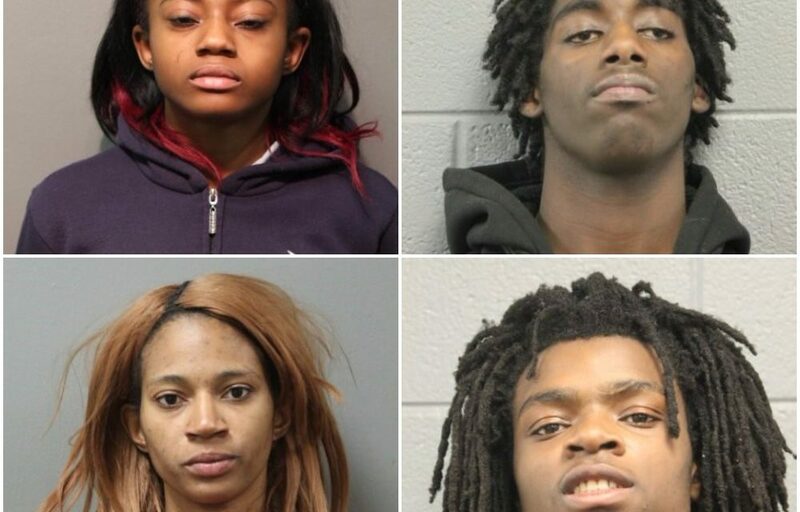 Jordan Hill, Tesfaye Cooper, Brittany Covington and Tanishia Covington were charged Thursday in connection with the Chicago torture case of an 18-year-old man with special needs. The disturbing video was broadcast on Facebook Live. The adults were charged with aggravated kidnapping, hate crime, aggravated unlawful restraint, aggravated battery with a deadly weapon and residential burglary. In a press conference last night, Chicago police seemed to initially downplay the crime and questioned if torturing a special needs man on Facebook live while shouting “f— white people, f— Donald Trump” was a “sincere” hate crime.